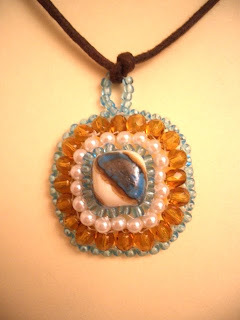 I love jewelry making, especially working with beads. Here are some samples. Enjoy! Please go to: http://www.freewebs.com/beadmyvalentine p.s. For personal friends, email me to place an order. I'll give you special discounts.